Below you'll find our publications. 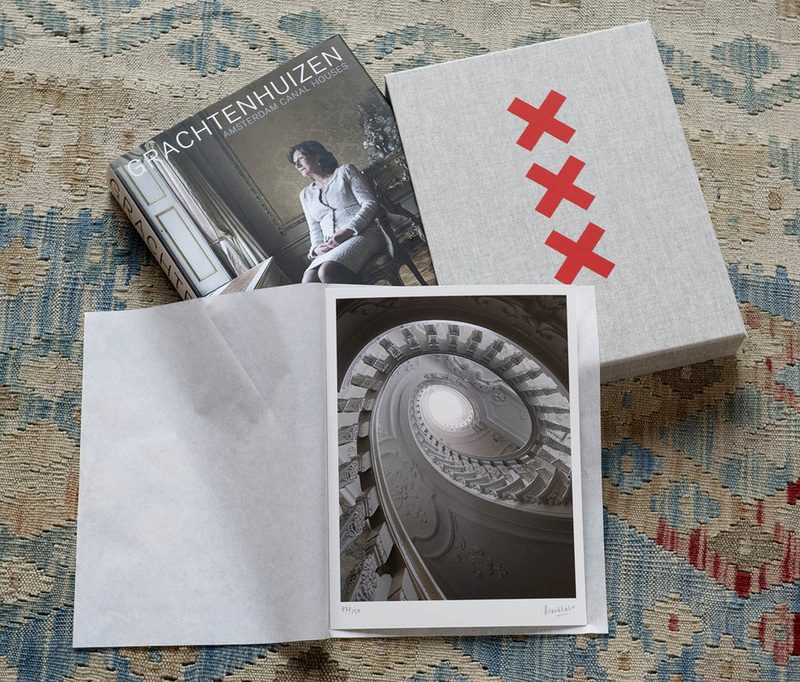 Our books can be found in general bookstores in The Netherlands and Belgium as well as through our international webshop. Worldwide shipping - Free shipping in The Netherlands​. 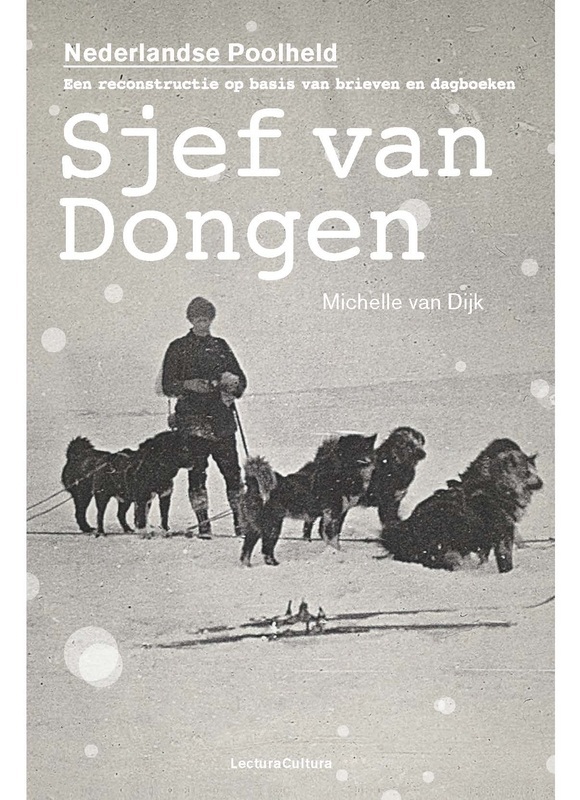 Bookshops can order our books at the Centraal Boekhuis or directly at Lectura Cultura. Please contact us. 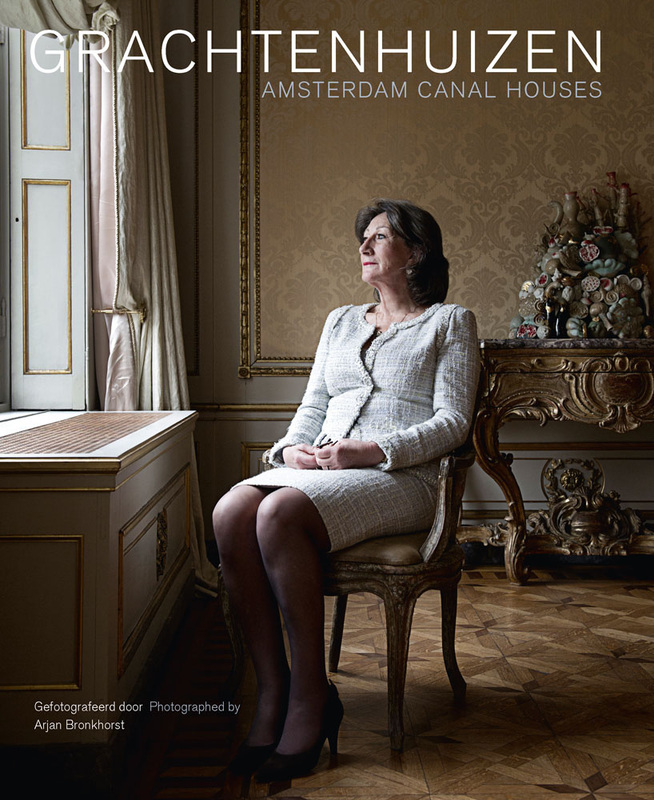 A large new book by photographer Arjan Bronkhorst. 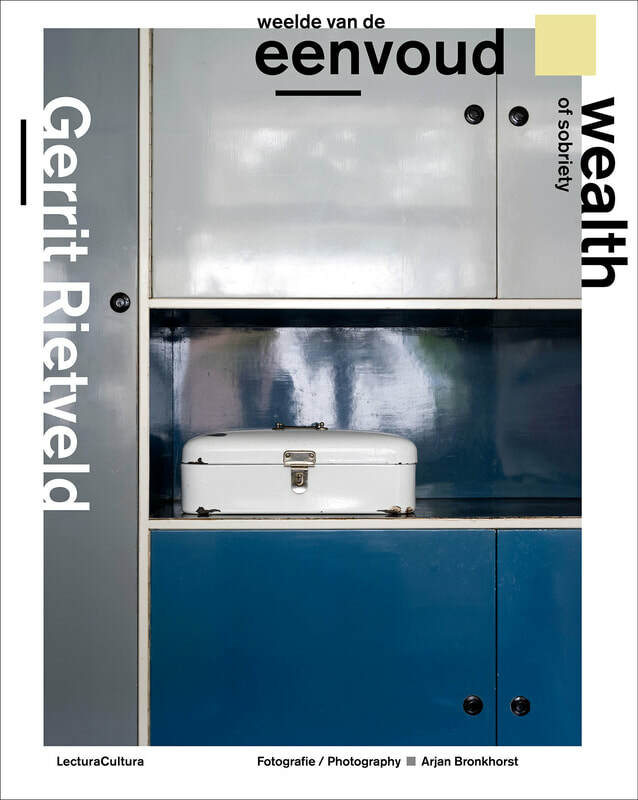 The book - with texts by authors Willemijn Zwikstra, Marc van den Eerenbeemt and Ida van Zijl - tells the story about architect Gerrit Rietveld and his relation with his clients. 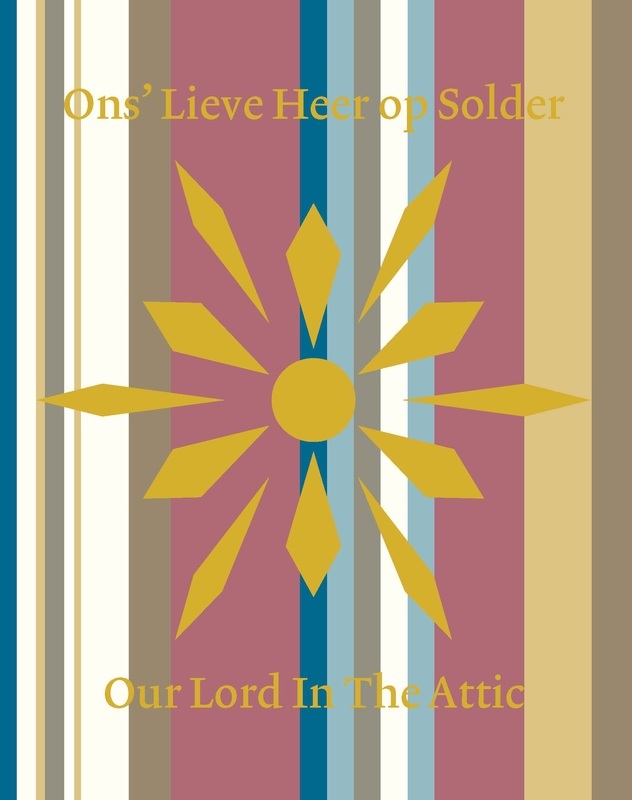 What is the influence of these clients on his designs, and how do people live in a Rietveldhome? 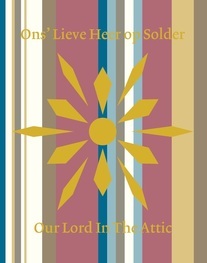 A team of 10 people worked on the book for two years. In over 500 pages and almost 400 photos a selection of 20 houses and interiors designed by Gerrit Rietveld are shown extensively. The residents, in a few cases direct clients of Gerrit Rietveld, are also portrayed in this unique body of work.